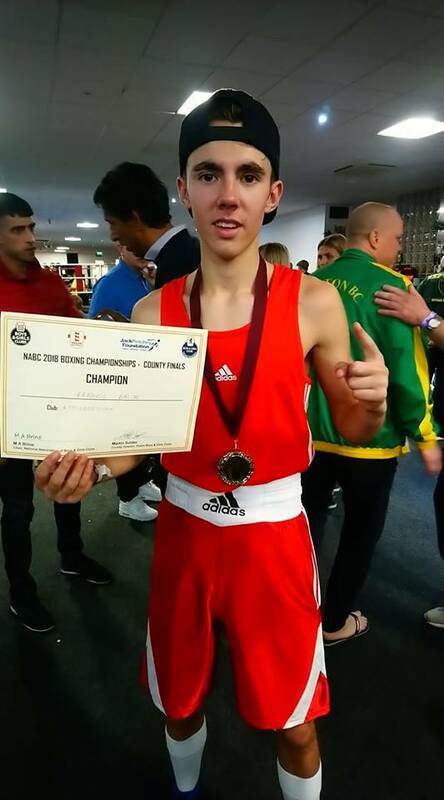 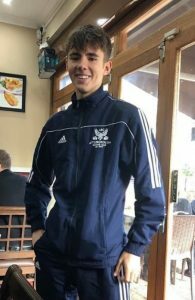 Frankie Bacon represented ABC for the first time when he traveled to Dagenham to box in the NABCs Boxing Championships – County Final. 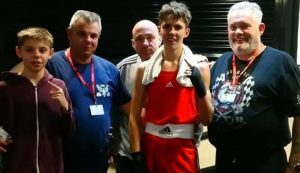 Against good opposition from Hockley our man boxed very well putting in a good composed performance and whilst getting rid of some ring rust the Diamond Home Maintenance sponsored boxer showed some of the quality he possesses. 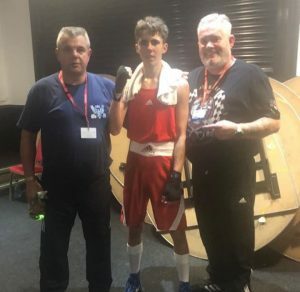 With great movement and building up the attacks Frankie became the County champion by way of unanimous decision and progresses to the next round of this competition.